The Conference Board of Canada published updated reports for the national residential and non-residential construction industries. The “Canada’s Residential Construction Industry” report states the Canadian housing market continued to grow moderately in the first half of 2015 despite the soft economy. 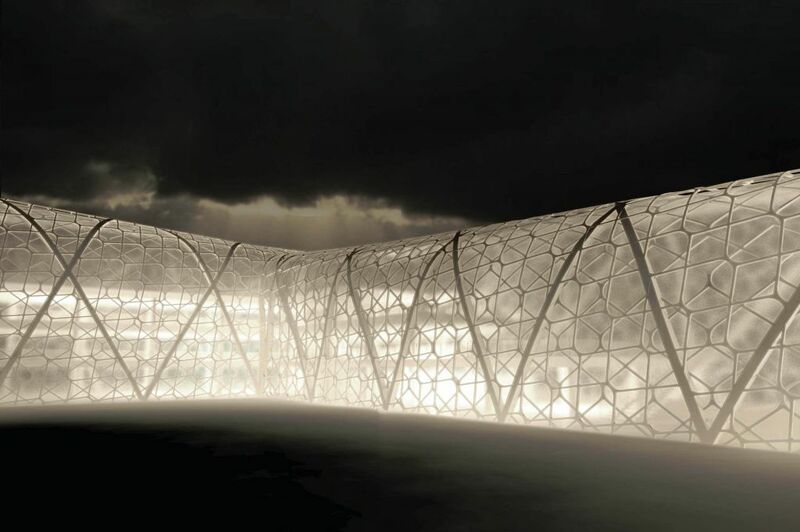 A Montréal student’s project, “Lacing the Gaze: Public Library and Cultural Centre for NGD, Montréal, Canada,” won first place in the “Open” category in the 2010-2011 Steel Design Student Competition. Images © Yekaterina Artemchuk. A Montréal project won first place in the “Open” category in the 2010-2011 Steel Design Student Competition by the Association of Collegiate Schools of Architecture (ACSA) and the American Institute of Steel Construction (AISC). 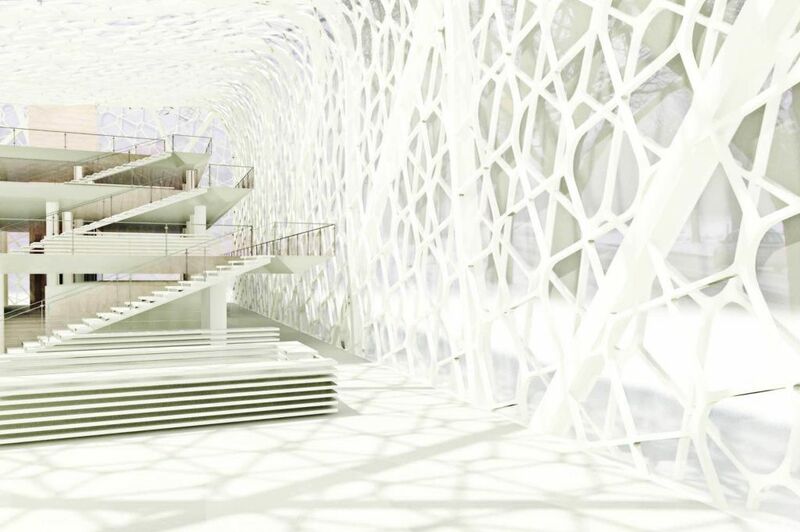 “Lacing the Gaze: Public Library and Cultural Centre for NGD, Montréal, Canada,” was submitted by Yekaterina Artemchuk from McGill University, with faculty sponsor Martin Bressani. It was the winner from over 1500 student participants from 73 schools of architecture from Canada and the United States. The program challenges students, working individually or in teams, to explore various design issues related to the use of steel as the primary structural material in design and construction. The “Open” category allows students to design any building type with the goal of maximizing flexibility. • “arno. Botanicaline” by Kwan Lui from the New Jersey Institute of Technology. For more information, visit www.aisc.org/studentdesign. The project contrasts the concept of using structural steel in a fragile way that shows the characteristics of the material.